Home grown really does taste better. 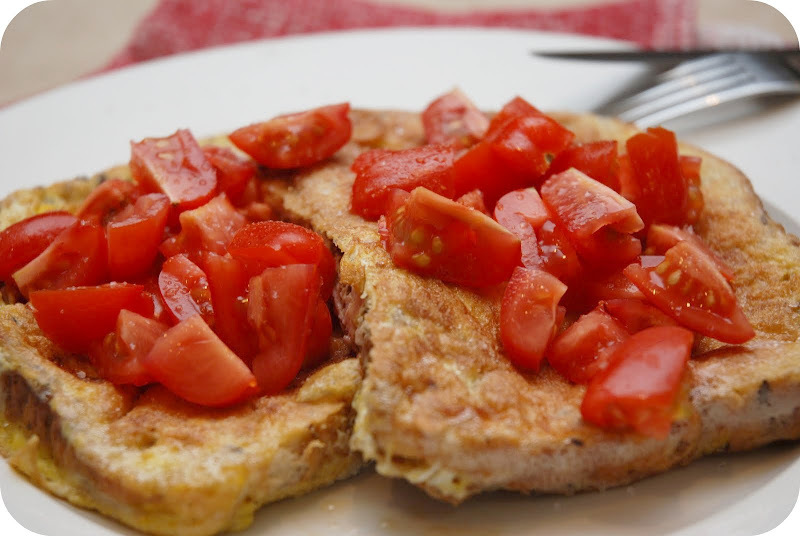 Yesterday I had french toast with our hens eggs and topped it with our home grown tomatoes…. Super YUMMMM!! I am just loving this!!! 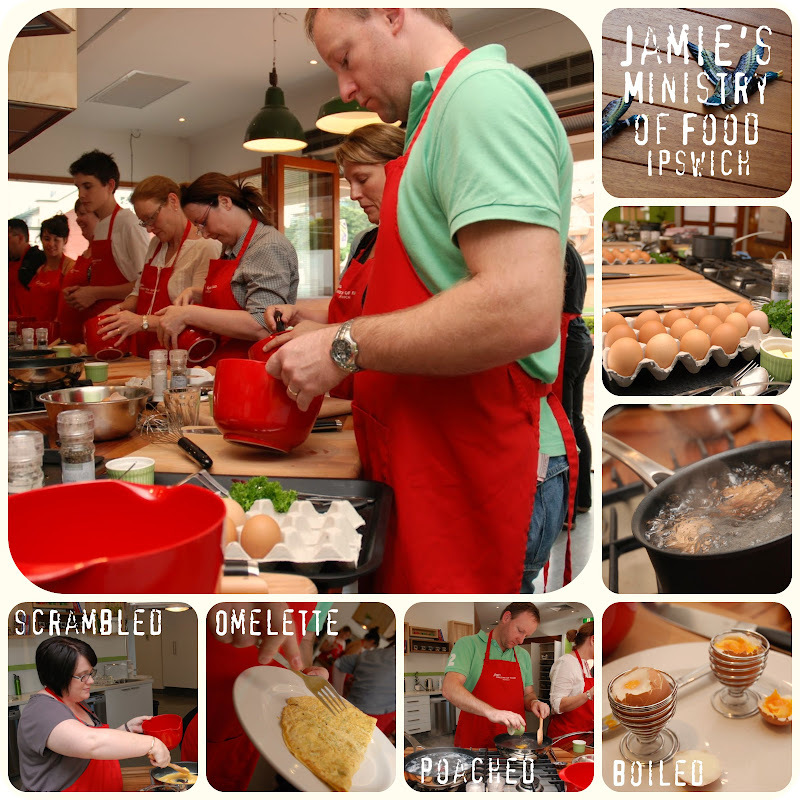 Today Andrew and I attended our first of ten cooking classes at Jamie’s Ministry of Food – Ipswich. OH MY GOODNESS…. what great FUN!! There was eleven lovely people in our class both local and from Brisbane. Our teacher Louise and the center manager Denalla are just beautiful. This week was all about the EGG!! It was back to the basics but still full of tips and tricks to help any level of home cook. Andrew did an amazing job. He was so careful to follow instructions correctly and his results were better than mine!!! Next week is Leek and Potato soup …..mmmmm! Our lovely ladies Honda, Penny Penny, Woof and Buzz are all laying! We have had so many eggs we have been giving them away. I never knew that I would love our girls so much. But they have really become family pets. They all have their own little personalities. Ben and I visit them for cuddles. Don’t worry I am well aware of how ridiculous I sound! !